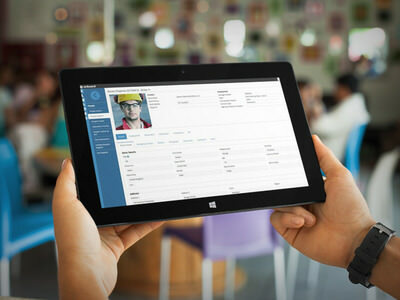 Track your oil and gas workforce, manage training and competence. Why can't I get visibility? Your systems need to grow with you when you operate in multiple locations and territories. Spreadsheets and departmental databases just don’t work in this environment and you’ll encounter operational, data management and reporting challenges. Where are my people and crews and are they available? Onboard Tracker’s™ Operations tracker records all work, holiday and absence movements so that you know immediately who is available for deployment to jobs and sites in any discipline. Who's available with the right skills? How do I manage my expiring staff certificates? 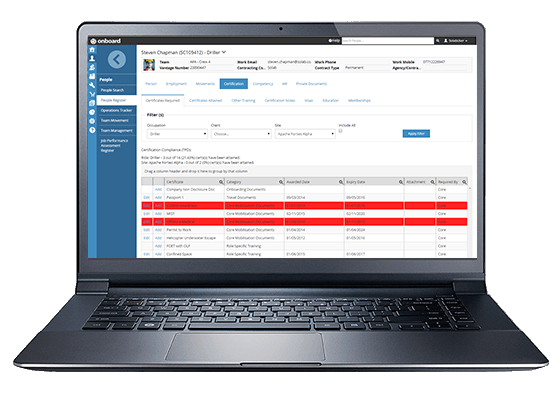 Onboard Tracker’s™ Certification module helps you and your team track certification expiry dates, view digital copies of your certificates, print detailed reports and minimise the risk of being “out of compliance”. 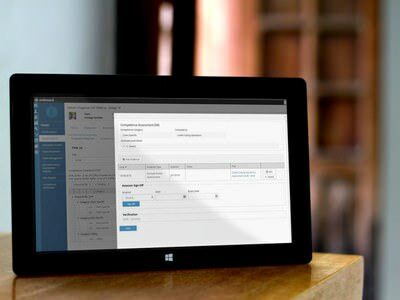 Imagine being able to easily view all of your field service personnel on all of your sites and track their work, absence, holiday and training movements? Whether they work independently or as part of a crew, roaming or rotational, national or international, Onboard Tracker™’s graphical interface and bulk scheduling tools help you get visibility back. Get visibility of competence individually, by location and across entire crews on any given day. Create matrices, set required competency levels, store and view assessment evidence and track workforce progress. Produce detailed reports, create assessors and manage competence verification. Onboard Tracker™’s Certification module is not just a repository for certificates, it’s also a powerful tool to build detailed matrices for roles, sites, locations and clients. Not only can you track certification expiry dates, view digital copies and print detailed reports by person, you can also report and balance the skills required across your crews to ensure their overall safety. Onboard Tracker’s™ HR module extends the basic “People” functionality and allows you to track and report the progress of your staff, contractors and agency personnel through performance and succession appraisal management, disciplinary tracking, exit interviews and accident recording. This secure add-on stores and tracks confidential documents such as employment, medical and passport information and allows expiry and review reporting. Manage, track and report on working Visas required to operate in multiple countries and their current status or expiry. A very handy online storage hub for publishing general documents such as expense forms, risk assessments and procedures to your workforce. Record and report the benefits & deductions you provide to your workforce. 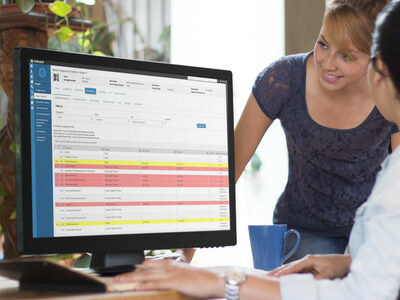 Consolidates information from the tracker so that workforce information such as overtime can be passed to payroll department. Join the digital evolution and upload your HR files! Records documents, contracts, meetings and file notes in one, easy to use environment.